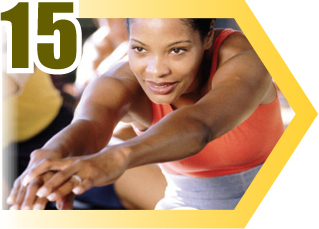 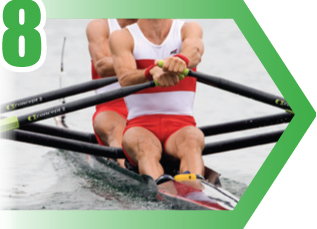 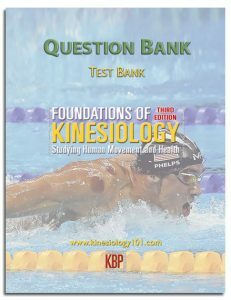 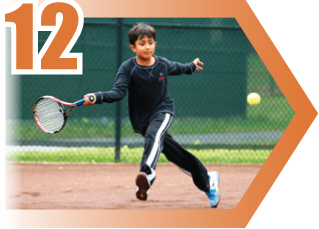 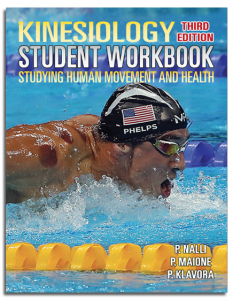 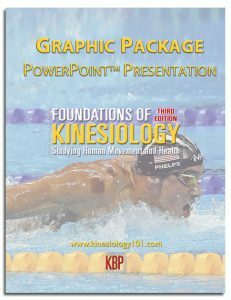 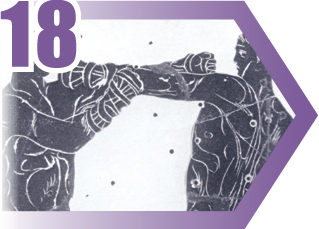 The third edition is designed for introductory courses in kinesiology and exercise science. 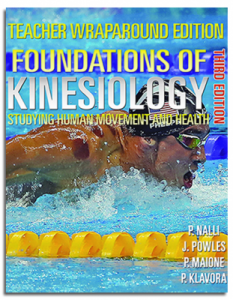 This foundational text demonstrates how biophysical and sociocultural perspectives fuse into a cohesive body of knowledge, giving students a solid background in the field of kinesiology and preparing them for further studies. 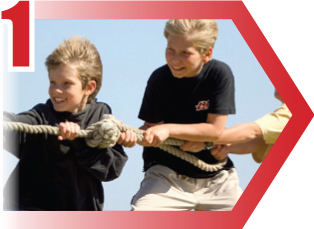 The concepts are explained in student-centred language and reinforced by full-color images and figures. 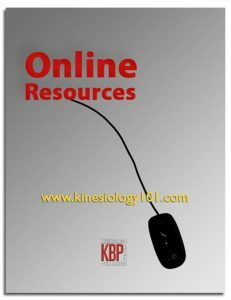 Real-life examples and chapter review questions further reinforce the content. 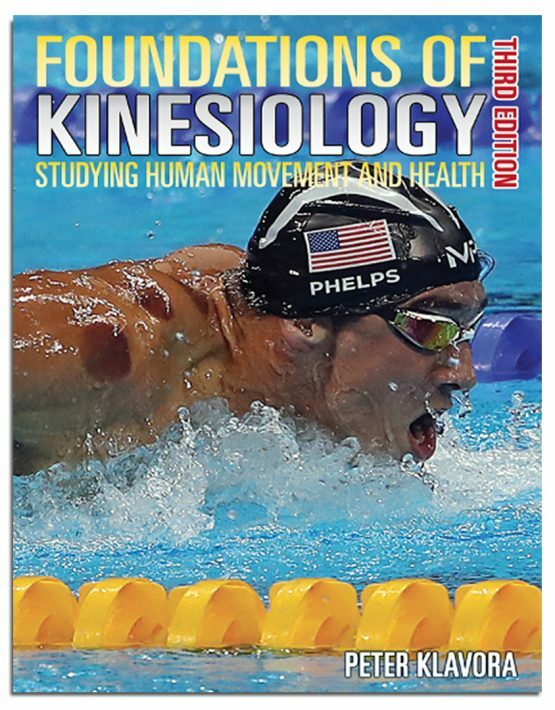 Chapters include: anatomy, physiology, sports biomechanics, motor learning, growth and development, nutrition, weight management, physical fitness, psychology, sociology, history, and career opportunities. 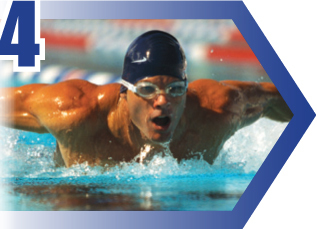 For more details, please explore the Related Products and Additional Information sections on this page.